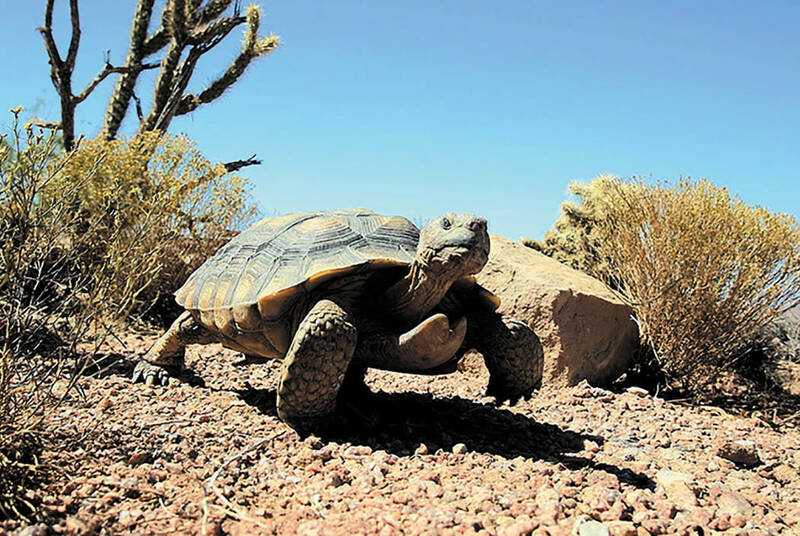 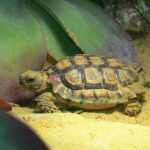 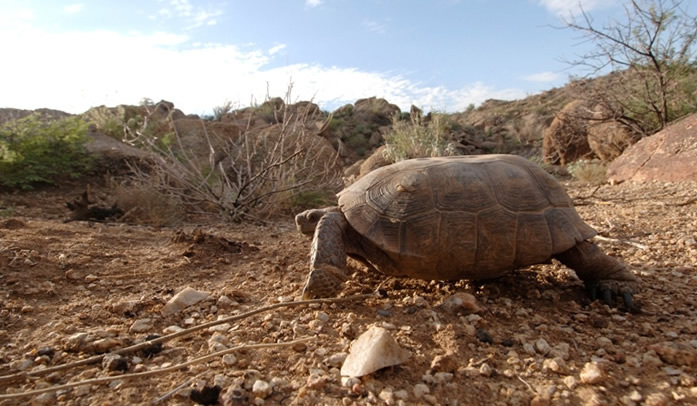 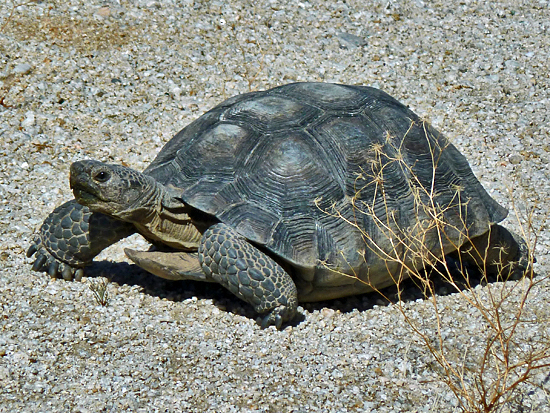 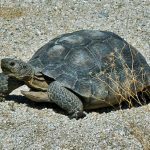 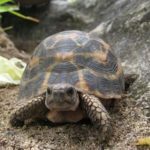 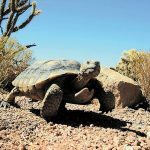 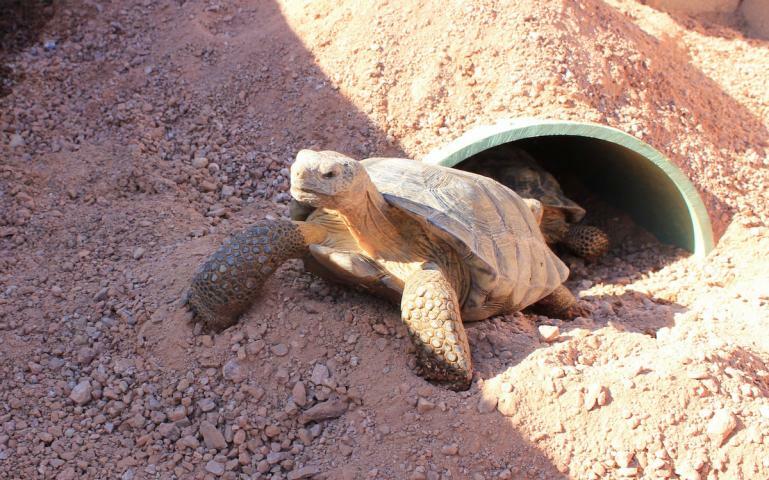 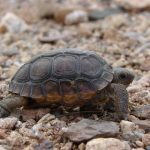 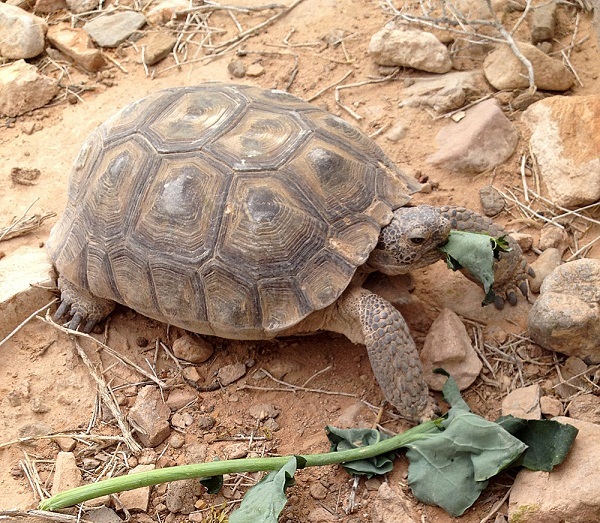 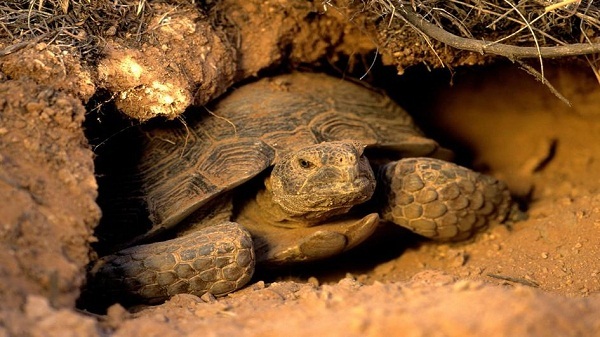 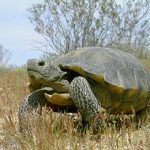 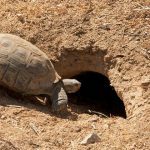 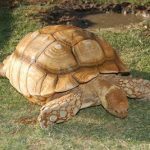 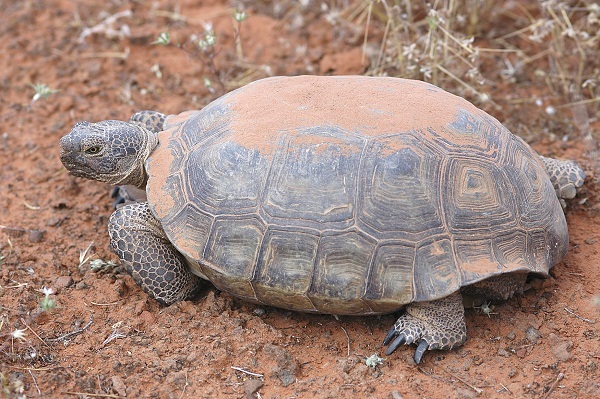 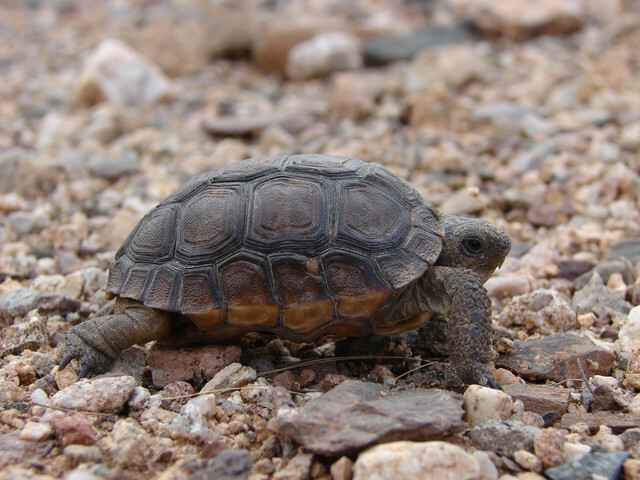 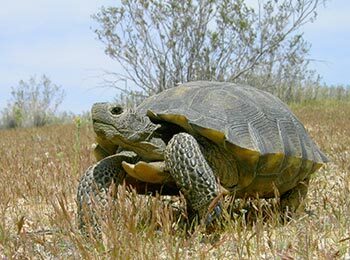 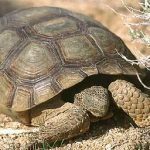 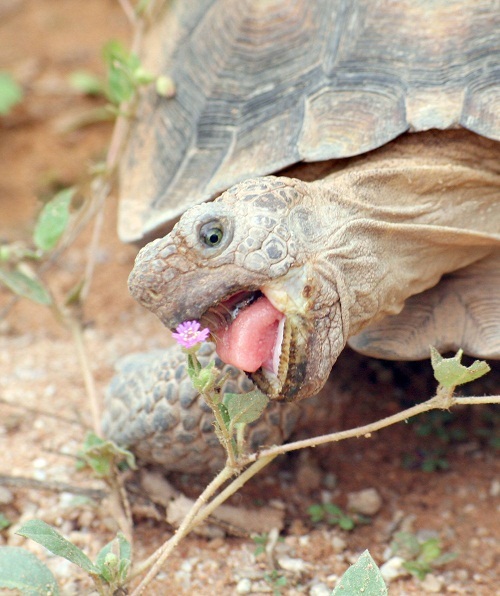 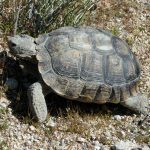 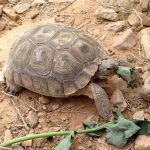 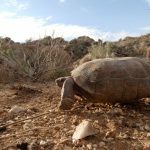 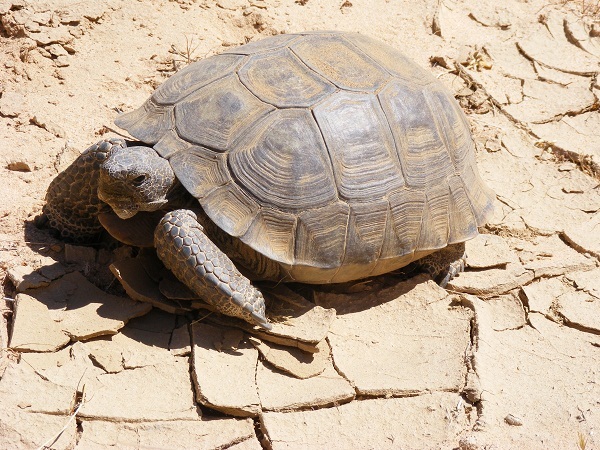 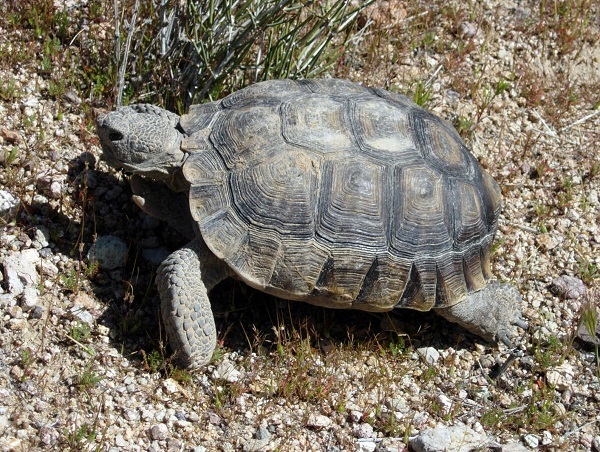 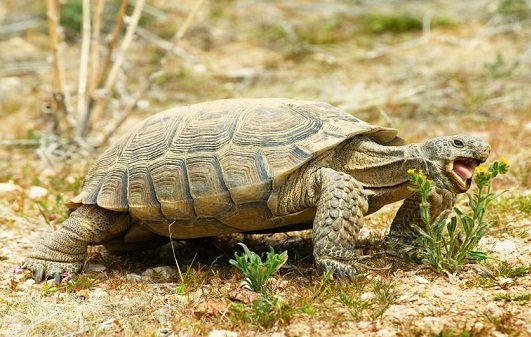 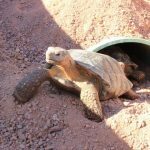 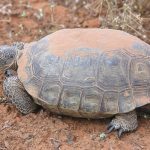 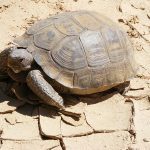 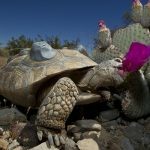 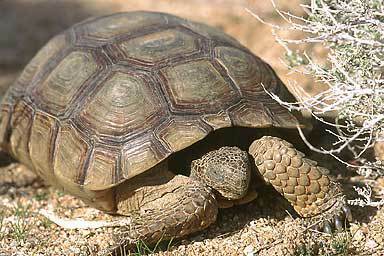 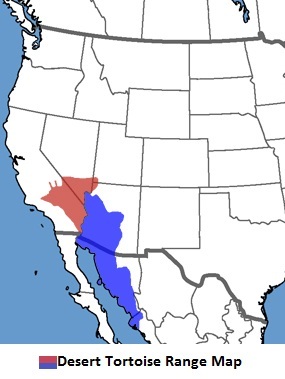 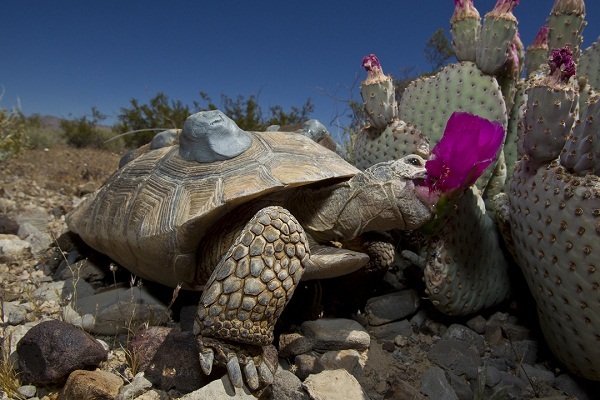 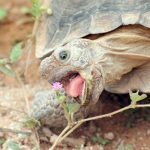 Desert tortoise is a species of tortoise found in the Sonoran and Mojave Deserts of the southwestern region of the United States and northwestern Mexico. 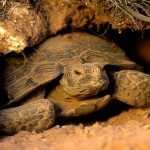 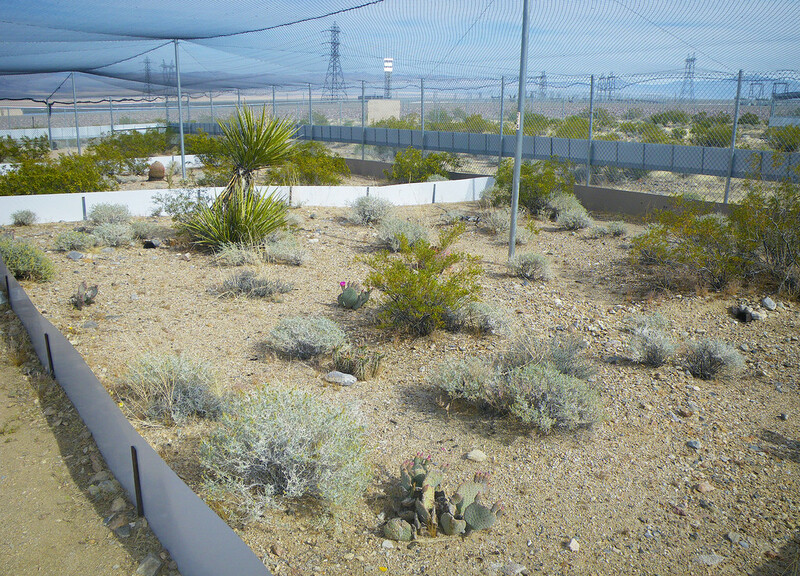 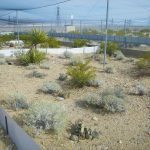 The species spend a lot of time in burrows, pallets and rock shelters to adjust body temperature and control dehydration. 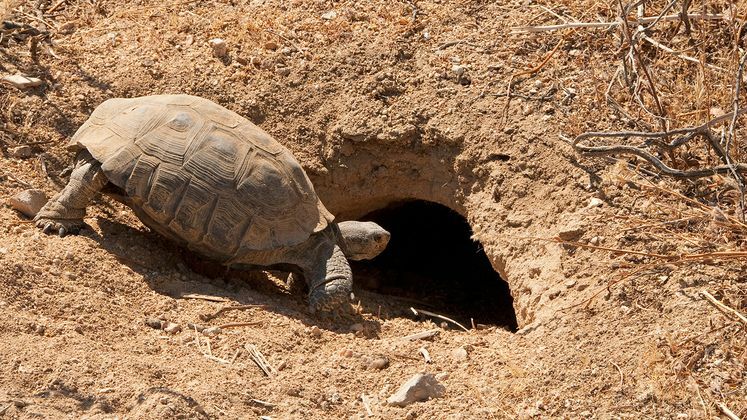 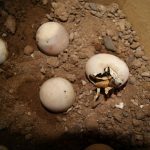 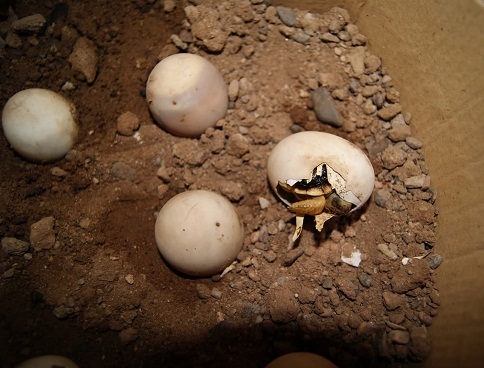 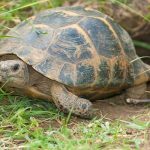 Published on October 30th 2016 by staff under Tortoises. 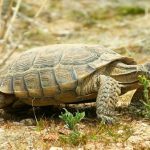 Article was last reviewed on 11th August 2018.